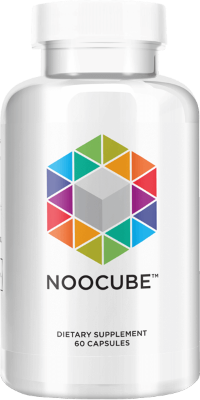 NooCube aims to provide you with a blend of nootropics that will unlock your true mental potential. Safe and effective, this blend works to support and enhance your focus while providing you with unmatched mental speed and memory. 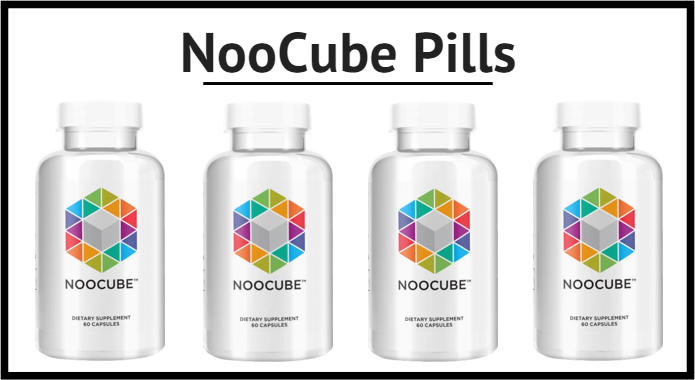 Filled with amino acids, vitamins, and building blocks for your brain, the NooCube is being hailed as a limitless pill. But does it really work? Let’s find out. 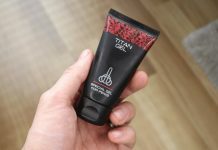 The ingredients inside of this nootropic are the actual secret, but we’ll discuss this later. You know that you’ll be taking a capsule, but how does this pill actually work? And this all works by supporting your neurotransmitters and brain function. You see, the key to brain power should be supporting the brain. After all, your brain is what you’re trying to boost, so it only makes sense to feed it ingredients that will enhance its function. Right? Keep in mind: I almost forgot to mention that after you eat your daily dose, you should notice results within 30 to 45 minutes of taking a capsule. 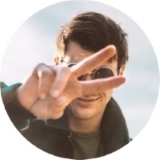 Alpha GPC (50mg) – Studies show that Alpha GPC increases neurotransmission between brain cells to allow for faster transmission and retrieval of memory. AC-11 Cat’s Claw (175mg) – Providing neuroprotective benefits, Cat’s Claw is known for its antioxidant benefits and allows for DNA repair as well. Brain health is increased as cognition decline is avoided. Oat Straw 10:1 (150mg) – Used in folk medicine to boost brain function for centuries, Oat Straw provides you with a feeling of alertness as it controls artery inflammation and pushes more blood into the brain. Huperzine A (100mcg) – A moss from China, Huperzine A breaks down the neurotransmitter for learning. When this occurs, your mental clarity, focus, and concentration will rise in the process. Bacopa Monnieri (250mg) – Bacopa is used to promote nerve growth while helping damaged neurons through the repair process. Communication in the brain is boosted as a result. L-Theanine (100mg) and L-Tyrosine (250mg) – Two ingredients that have been studied intensively. Cognition, memory, and attention are all heightened when taking these substances, and they’re both amino acids in the brain. I encourage you to do your own research on these ingredients and read the immense studies on each one. It’s amazing just how well all of these ingredients work together to provide you with heightened memory, concentration and cognition. Keep in mind: With each bottle containing a full month of servings, you’ll be at your peak performance for an entire month straight. It’s an investment everyone should make in themselves. Keep in mind: These capsules are not recommended for pregnant women or those that are nursing. The manufacturer states that there are no side effects by their studies. Pay attention: I wanted to clarify on our last point a bit. If you purchase multiple bottles at once, you’ll get at least one free bottle of pills and up to three free bottles when you buy a three-month supply. The million-dollar question. Is this the ultimate limitless pill? I am not sure. 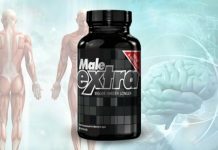 Does this supplement work? Yes. All of the ingredients found in NooCube are shown to work, and you’ll immediately experience a light bulb that turns on when you take NooCube. 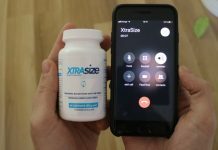 I don’t want to state that you’ll be learning calculus overnight, but these pills really do boost concentration and help you learn faster and more efficiently. The recall is also much easier – a major bonus. Keep in mind: I would recommend NooCube to my friends, family and readers alike. 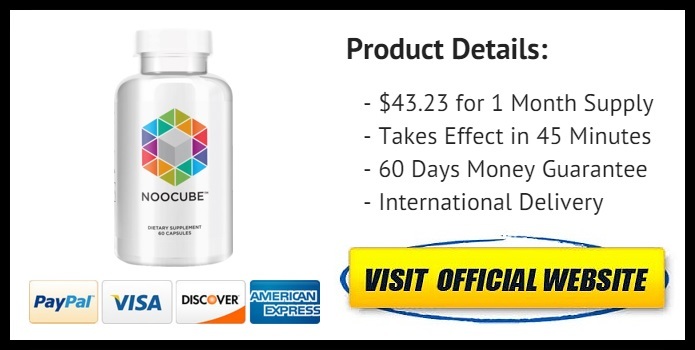 If you want that mental competitive edge you feel you’re lacking, look no further than NooCube to find results. Click here to purchase your first bottle today – your brain will thank you. One of the best options you can choose.